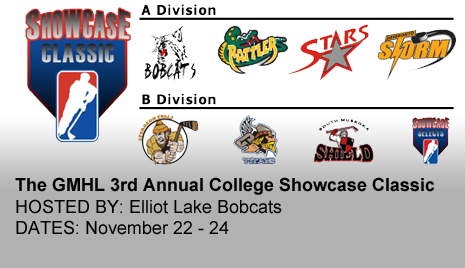 Follow your Bradford Rattlers over the next three days as they compete in the Elliot Lake Third Annual College Showcase Classic. 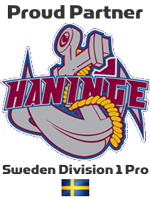 To watch and cheer on the Rattlers, all games are viewable at www.fasthockey.com; follow the links. 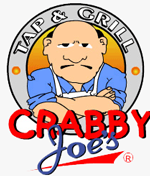 Assistant Coach Joe Gidari will also be updating his twitter live @JGid or watch the twitter feed in the left hand bar of the screen. The teams that will be playing in this year's showcase will be the Temiscaming Titans, Bradford Rattlers, Sturgeon Falls Lumberjacks, Elliot Lake Bobcats, South Muskoka Shield, Vaughan Stars, Deseronto Storm and the GMHL Selects. 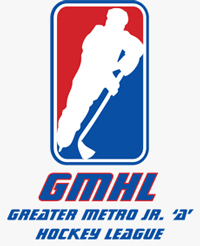 The GMHL Selects is a squad made up of players from teams which did not qualify for the showcase. 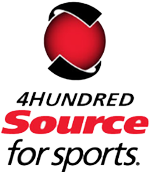 This team allows for players with NCAA potential, on weaker teams, to be showcased to the Colleges and professional teams. Last year, this make-shift squad won the tournament. Full Roster can be found at the bottom of the article. 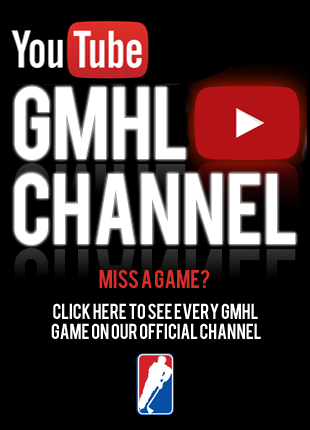 The Showcase Classic has been one of the GMHL’s best tools for promoting their players to higher levels of the game. Currently there are 3 NCAA schools, 1 ACHA school, 2 Major Jr. ‘A’ teams, CIS Universities and an NAHL team committed to be in attendance. 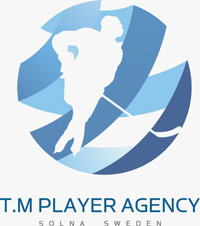 There are also many hockey programs that will be participating through FastHockey.com and still more awaiting confirmation of staff availability. Last year we saw over 17 players receive offers from Colleges and Universities.